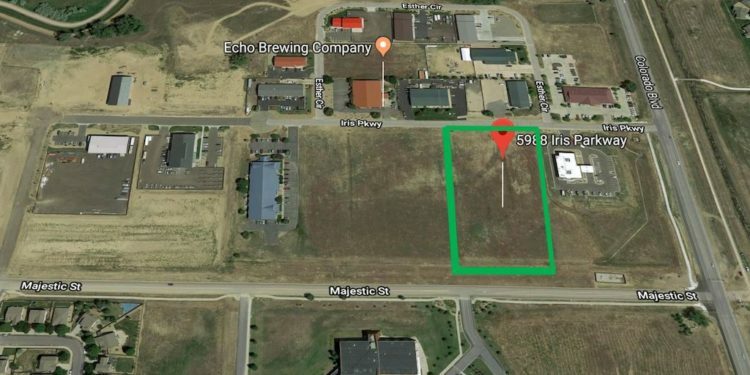 FREDRICK — North Range Behavioral Health has purchased 4.3 acres of land for $540,000, to build a new outpatient mental health and substance use disorder facility in Frederick, CO.
SVN | Denver Commercial (Northern Colorado Division), one of Colorado’s top producing real estate investment brokerage firms facilitated the purchase on behalf of the buyer. North Range is working with Roche Construction Inc. on the project. 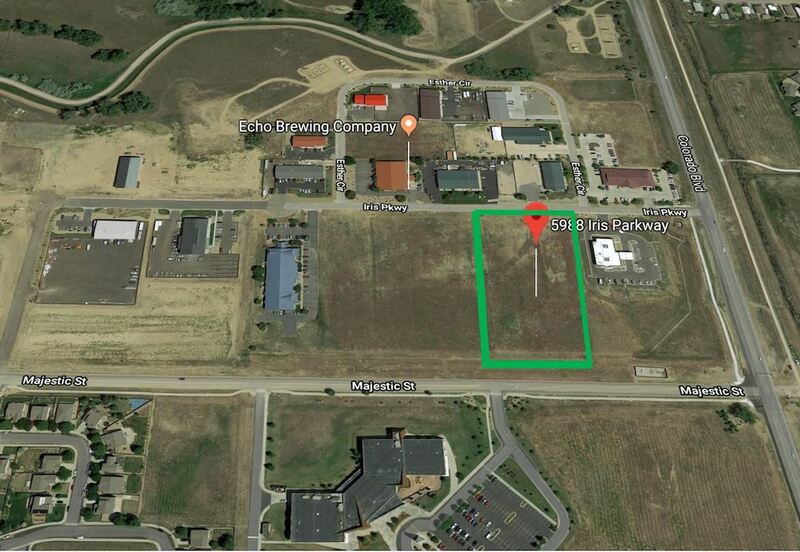 North Range currently has offices at Indian Peaks Medical Center and hopes to expand the new Frederick campus to include additional treatment programs. 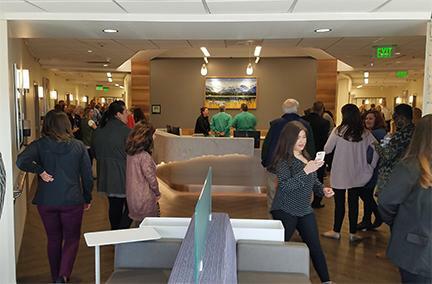 North Range Behavioral Health serves people with insurance, Health First Colorado (Medicaid), Medicare, CHP+, those without insurance, and those who prefer to pay out-of-pocket.